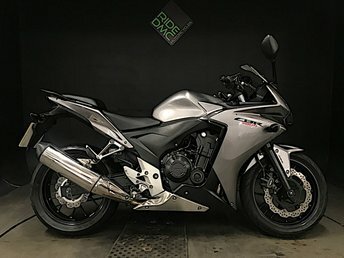 2017 67 HONDA CB 650 FA-H. ONLY 10 MILES ON CLOCK. BUNGS. TAIL TIDY. 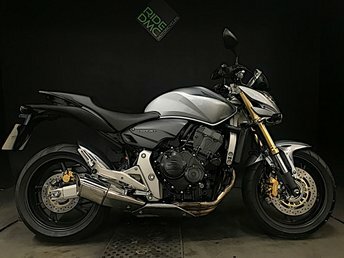 2012 62 HONDA CB1000R 2012. 1 OWNER. FSH. JUST SERVICED. GOOD EVERYTHING. VIEWING BY APPOINTMENT . MOT 4/9/19 . 3 MONTH NATIONWIDE WARRANTY . 5 SERVICES DONE . CRASH BUNGS . SPARE KEY . HANDBOOK . STAMPED UP SERVICE BOOK . UK MAINLAND DELIVERY £130 . IRELAND FROM £200 . EUROPE FROM £400 . ALL PX CONSIDERED . 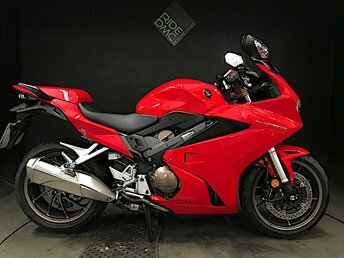 ALL BIKES HAVE A THOROUGH PDI INSPECTION BEFORE SALE . 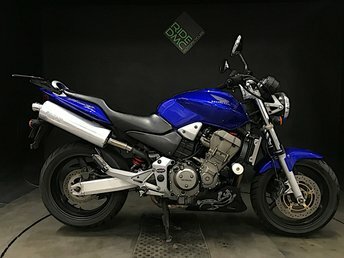 Really nice CB1000R Extreme, fantastic colour scheme, really looks the part. Well maintained and serviced right up to date. 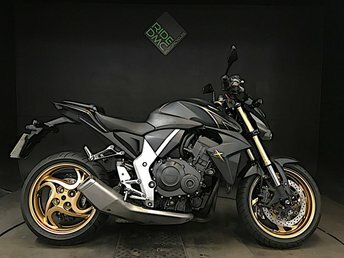 Tyres etc all really good too, very nice bike. We are 5 mins from Dartford railway station and a couple of mins off the M25 near the Dartford Crossing. 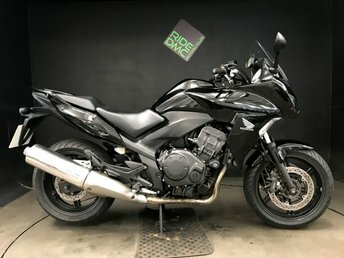 Discover the superb range of used Honda motorbikes for sale in Dartford today. 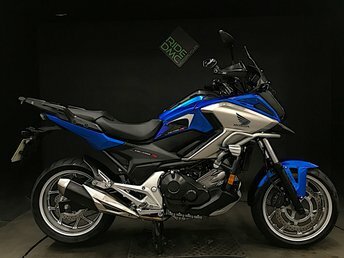 A leading manufacturer of motorcycles since 1947, the Japanese firm produces a comprehensive range of bikes, including 125 and street models, through to touring, adventure and supersport versions. 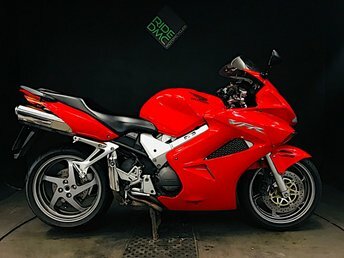 Here at Ride DMC Motorcycles you'll find a great choice of quality used motorcycles, all competitively priced to suit a range of budgets. 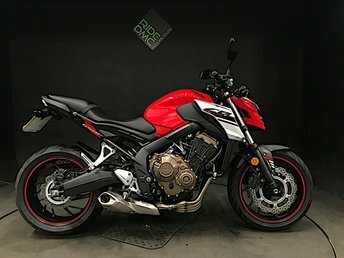 If you're in the market for your very first sports bike, such as the Honda CBR125R, or you're ready for the pulse-quickening power of the CBR1000RR Fireblade, we'll help you find the ideal motorcycle to suit your needs. 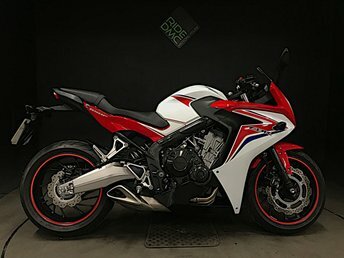 Be sure to contact a member of our friendly team to find out more about the latest range of used Honda motorbikes for sale in Dartford.